Rated for (1) 75 watt, E26 medium base lamp (Lamp Not Included). 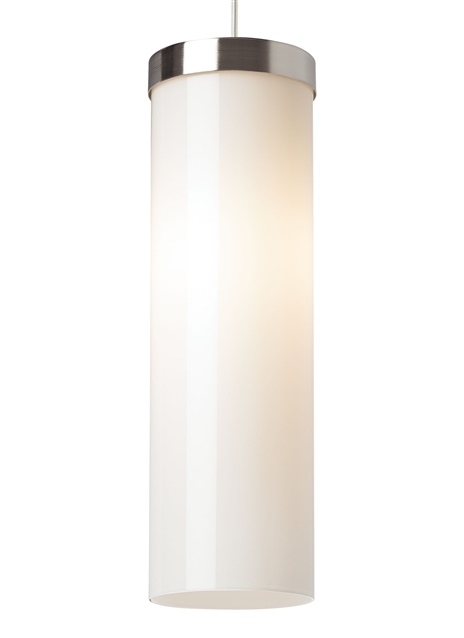 LED includes 120 volt 9.5 watt, 800 delivered lumens, 2700K, medium base LED A19 lamp. Fixture is provided with six feet of field-cuttable cable. LED version dimmable with LED compatible dimmer.